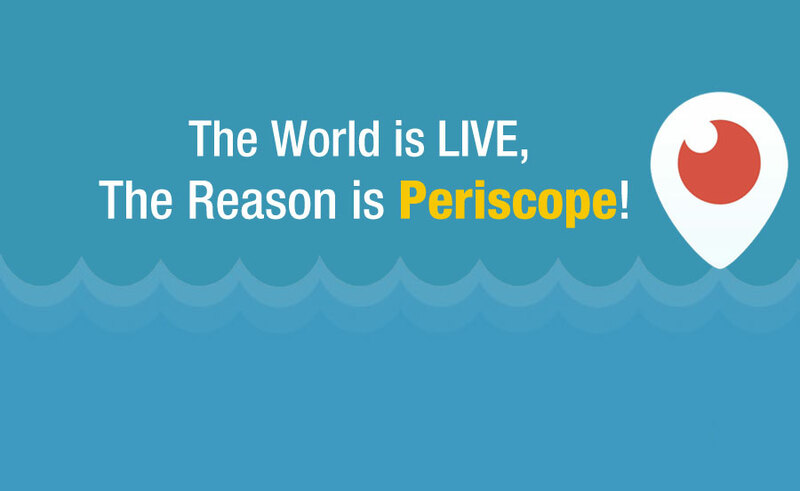 The World is LIVE, The Reason is Periscope! Your best friend goes out for a vacation to Madrid, while you are busy completing your day’s work at office. He shares pictures of the beautiful landscape of Spain leaving you in pain of not travelling along with him. But what if we told you that we can teleport you to Madrid without a passport. 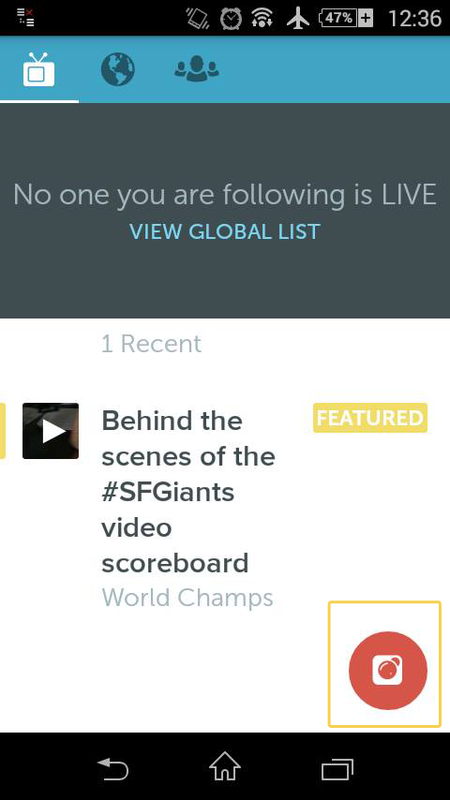 Well, first let’s bribe that friend to download one of the hottest things on Twitter – Periscope. A live video broadcasting app that will take you places on a real-time basis. 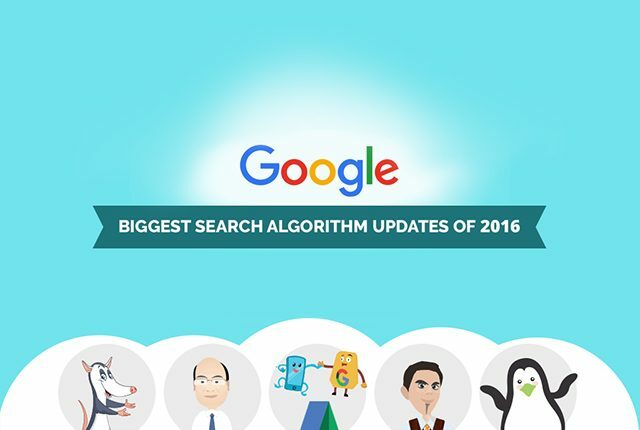 This app was first launched on iOS but recently the Android users got a taste of this new app (note: users with Android 4.4 KitKat and above can download the app). 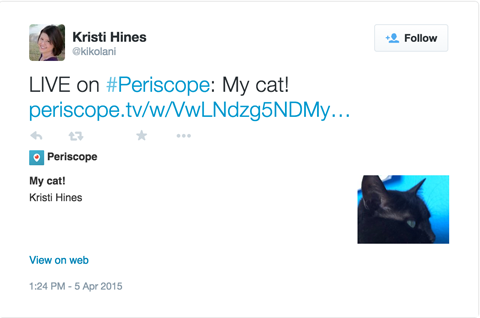 So what exactly is Periscope and should this recent addition be taken seriously? Let me tell you its features and things you can do with this app and then let’s decide if it is best for business. 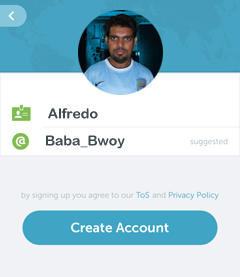 First download the Periscope app and then you need to login through your Twitter. Since the app is connected to your Twitter account, you can follow all your followers of Twitter, if they are present on this app. 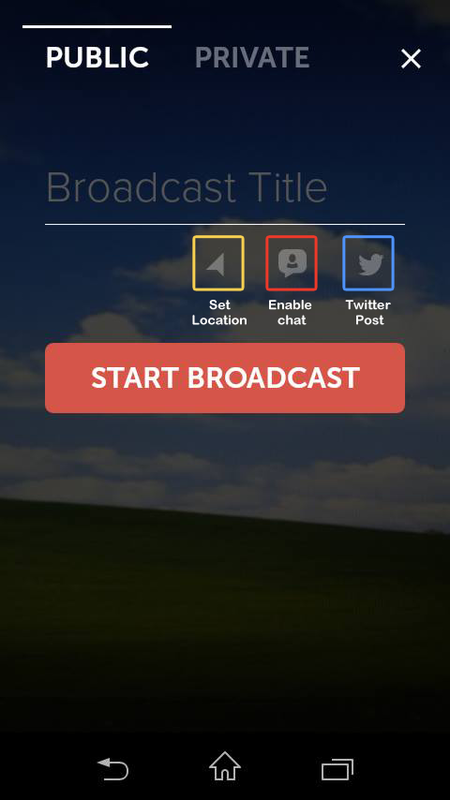 You can make a broadcast – Public/Private. 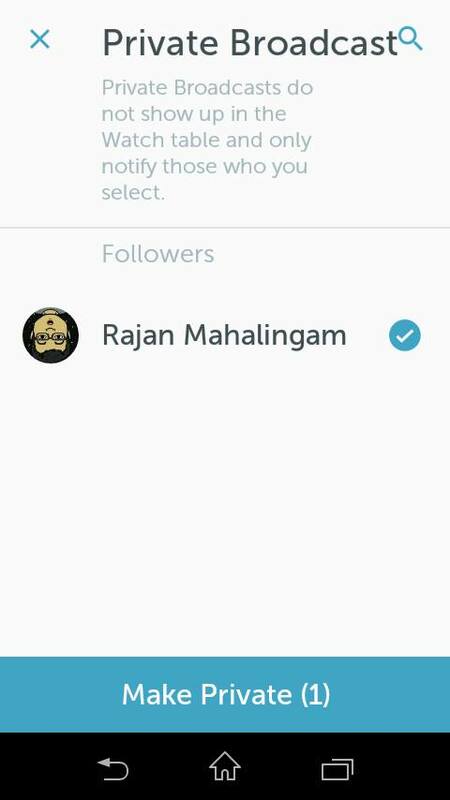 Public broadcast is visible to everyone, while a private broadcast is visible to your followers you select. 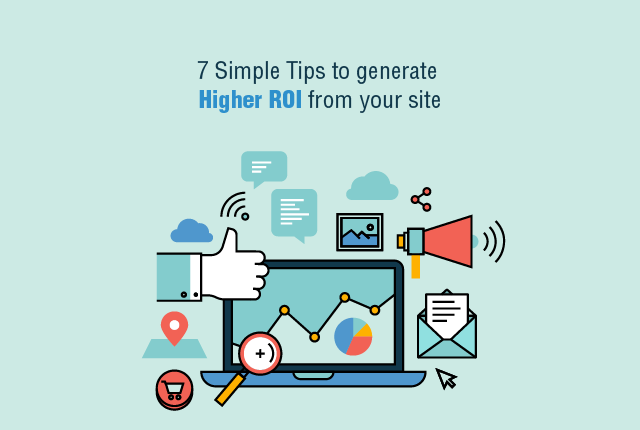 But for a larger audience to see your LIVE video it is best to keep it Public. Now you can decide whether to share your location, enable chat for everyone or only your followers and tweet your broadcast. After you are all happy with these options, hit the Broadcast button in the red box and let the world see what you want them to see. You might fear that sharing your location might invade your privacy but the location sharing only shares geographic region like Mumbai, India and not your specific address. Also putting the location sharing option ON gets you more reach for your broadcast. 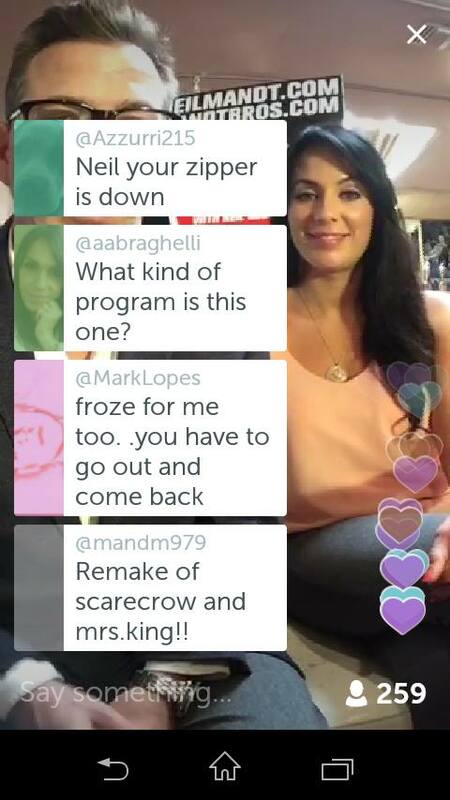 The best part of Periscope is that you can receive comments during the LIVE broadcast and also on the right side you’ll see multiple hearts flying in the air, this happens when the ones watching your video tap the screen to show they like your video. The hearts and comments will also show up when a person is watching the replay of the video later. While broadcasting your video, double tap the screen to switch from front to rear camera and vice-versa or just slide your screen downwards and to the right top you’ll see a camera with two arrows. Also you can stop the broadcast in the same screen by hitting Stop Broadcast. 1.You can save videos in your video gallery and there is a replay option. So incase your followers miss the LIVE action they can watch it again via replay. Note: This will be available only for 24 hours. Also people not on the app will be directed to download the app. 2.The comment you make during the LIVE broadcast is recorded in the app itself, so your Twitter timeline doesn’t look all spammed with tweets that people may not be able to relate to. You can even hide the chat if it gets too chaotic. 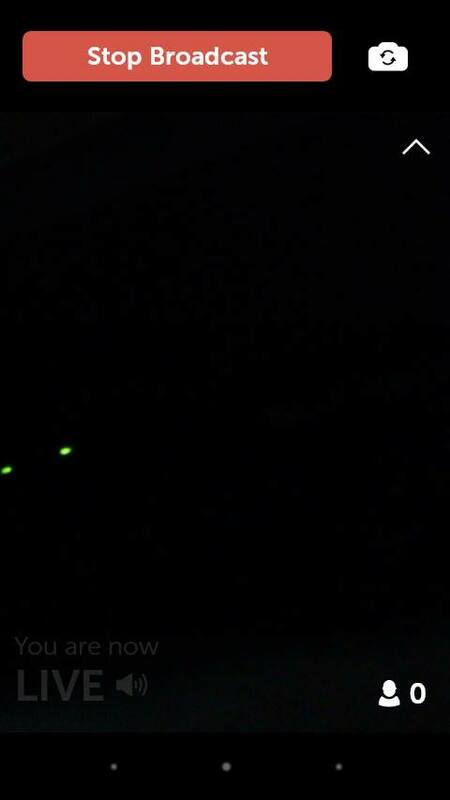 3.There is no maximum duration for recording a broadcast, so go ahead and record a LIVE cricket match maybe. 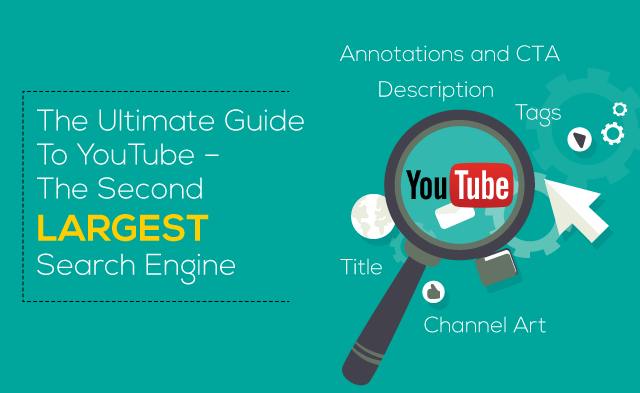 But note the longer the video you need to keep your followers engaged, else they’ll drop off for the obvious reasons of short attention spans. 4.If your broadcasting is interrupted by a call or SMS, you can still return back with the “Return to Broadcast” feature and you are back to where you were last streaming. 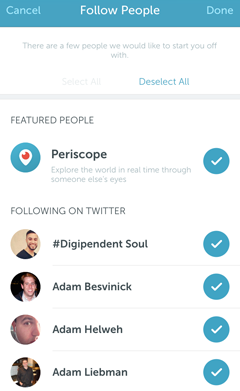 5.The more the number of hearts you get, Periscope features you under the “Popular People to Follow”. What can brands do about it? 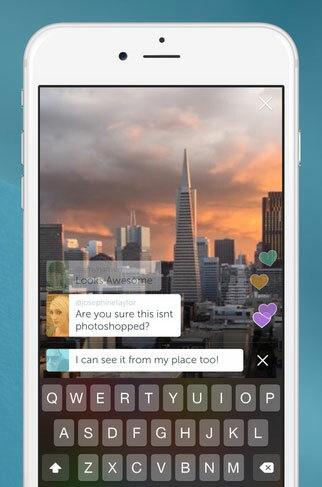 So now that you’ve met Periscope, teach your friends about it and get a free ride to the world through their eyes. 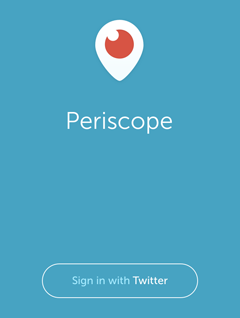 How will you be using Periscope in your personal and professional life? Share your thoughts in the comments! 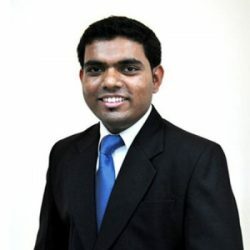 Alfred is part of Ethinos’ social media team and helps clients with effective social media strategies.